Tessa Hadley has written six novels and two collections of short stories. Her latest novel, The Past, was published in September 2015. She publishes short stories regularly in the New Yorker, reviews for the Guardian and the London Review of Books, and was awarded a Windham Campbell prize for Fiction in 2016. A new book of stories will be out next year. 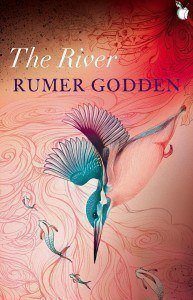 This is a wonderfully sensuous, subtle, warm story, written in the 1940s, of children growing up in colonial India (now Bangladesh), where their father runs a jute factory on a tributary of the Brahmaputra river. The children have an access which their parents can’t have, to the teeming worlds of India around them – they eat forbidden sweets in the market, see the lepers in the bazaar without noses, watch the bodies on the burning ghat. Their young sensibility is open to the otherness of what surrounds them. Harriet is an awkward little girl who wants to be a poet, falling in love for the first time; her brother isn’t interested in poetry, only loves the wildness in the garden. There’s everything for a reading group to talk about – the whole question of the two cultures, to begin with, and the complex politics of Godden’s writing about that. And there’s the Jean Renoir film adaptation to watch too, if you’re interested. 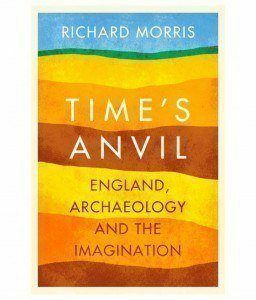 Morris has spent a lifetime working as an archaeologist, and in this memoir he draws together masterfully his own story and the history of his family, inside the millennium-long perspectives of archaeological time. This models the way he believes we have to come at large scale understandings of change and history through the microcosm of individual lives, small communities, particular moments. His enthusiasm for his discipline is persuasive and involving: readers are drawn inside the complex debates and difficult insights of contemporary archaeological understanding. I knew from the first pages of this novel (Toussaint is a contemporary Belgian writer) that I was inside something excitingly modern. This is such a global novel, transporting the narrator on his adventures from from Paris to China - and then back to a stunning funeral scene on Elba, when he finds out that his lover’s father has died. The texture of the writing, the long breath of its sentences, the lack of explanation and the tumble of one thing after another – this all feels utterly of our moment, and yet also so readable and involving, emotionally rich and deep. This is such a delicate biography, so beautifully written, with such sensitive readings of the poems. A reading group could choose to discuss Drury’s book and he poems together, using Drury’s insights to illuminate and deepen readings of individual poems. 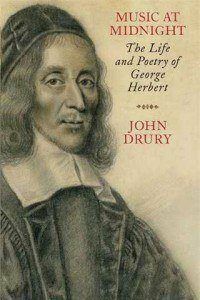 Without attempting any exhaustive historical background, Drury has the ability to convey the conditions of life in seventeenth-century England: he makes us feel its otherness even as he takes imaginatively deep inside it. 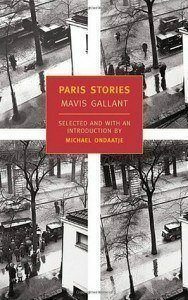 This collection of stories by Gallant is a perfect place to begin if you haven’t read her before. 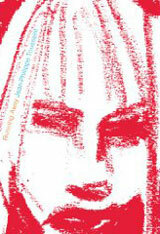 She never writes a clumsy or banal sentence, and her style is utterly distinctive, unfailingly funny and strange. Each story seems pieced together out of fragments (a missing tooth, a Balenciaga dress, a Polish writer’s funeral, a hotel bedroom, a detail of French taxation law); they’re perfect for discussion because her meanings and her poetry need teasing out, they’re never obvious. There are clues in this collection to the whole fabric of post-war Europe.